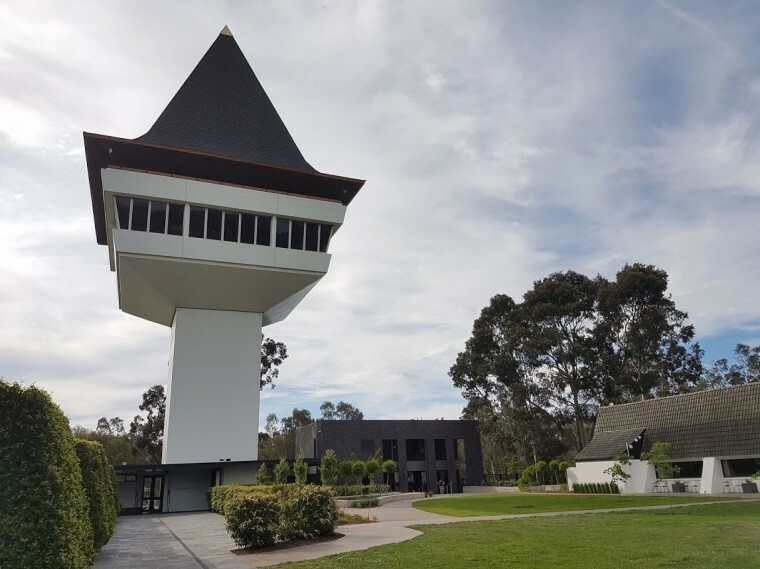 For the next two and a half days, I will be judging at the Victorian Wine Show, the venue being Mitchelton, a winery and hotel on the banks of the Goulburn River about an hour and half’s drive north of Melbourne. By way of background, Victoria has approximately 750 wineries farming some 23 000ha of vineyard (Australia has a total area of 135 000ha under vineyard compared to South Africa’s 95 000ha). 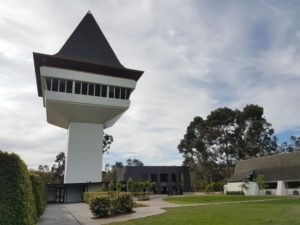 The Victorian Wine Show is a not-for-profit, industry run initiative aimed at uplifting quality and promoting the reputation of the state’s wines. For this year’s show, four panels of three plus associates will judge approximately 770 wines – Tonnellerie Saint Martin, the cooperage which sponsors Winemag.co.za’s annual Pinot Noir Report also sponsors the trophy for best overall wine at the Victorian Wine Show.